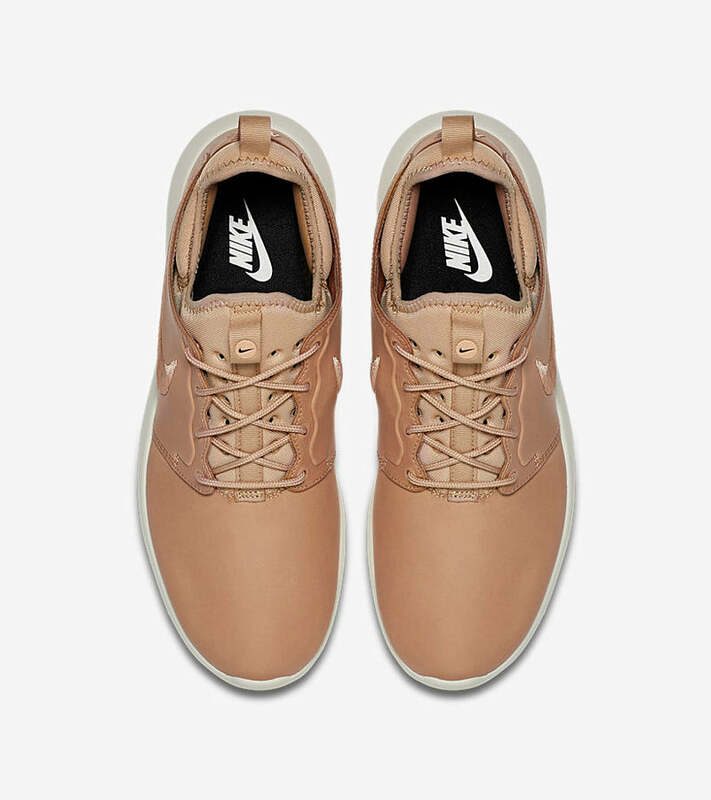 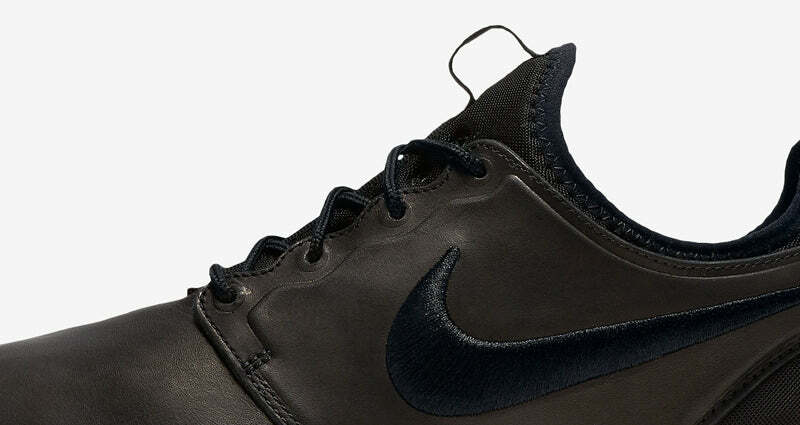 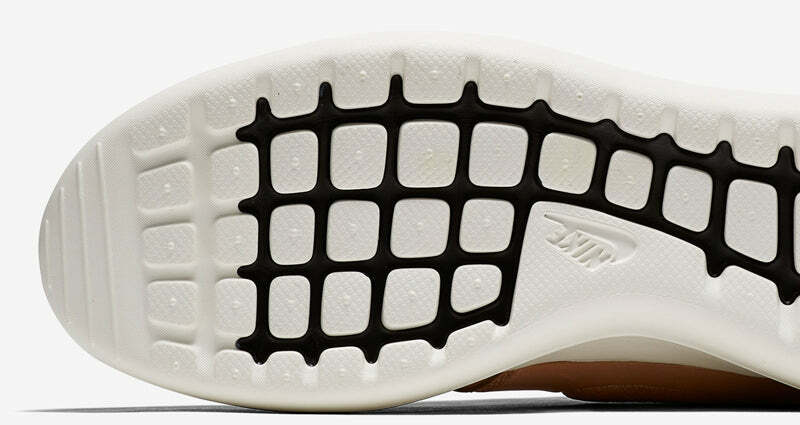 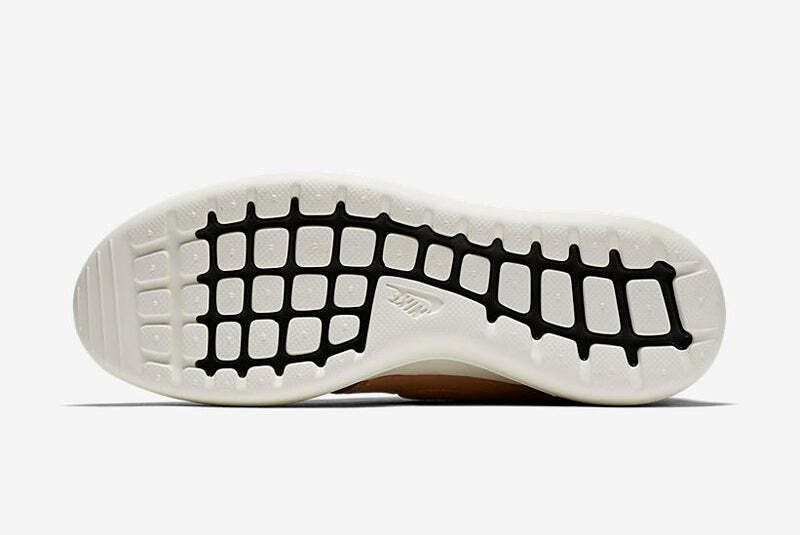 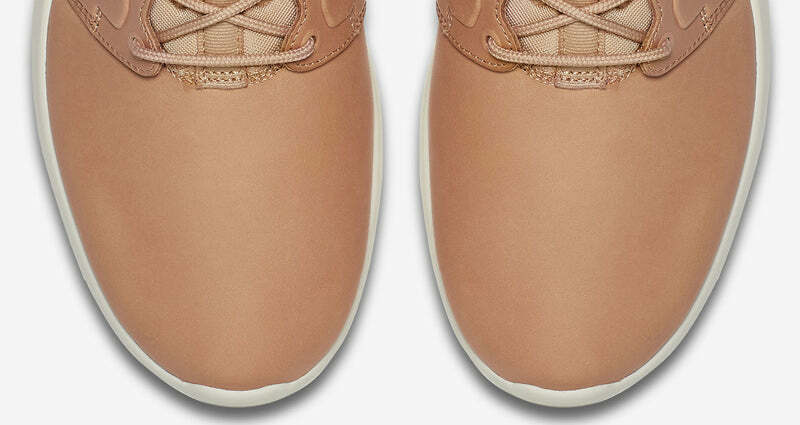 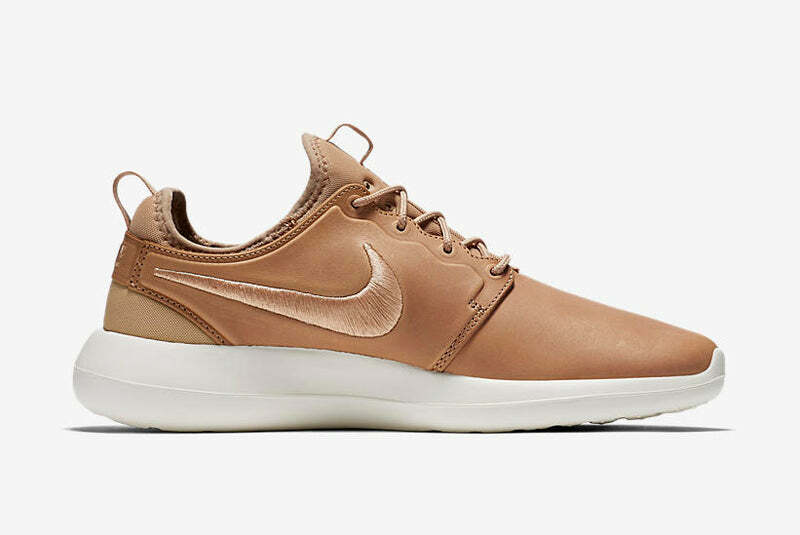 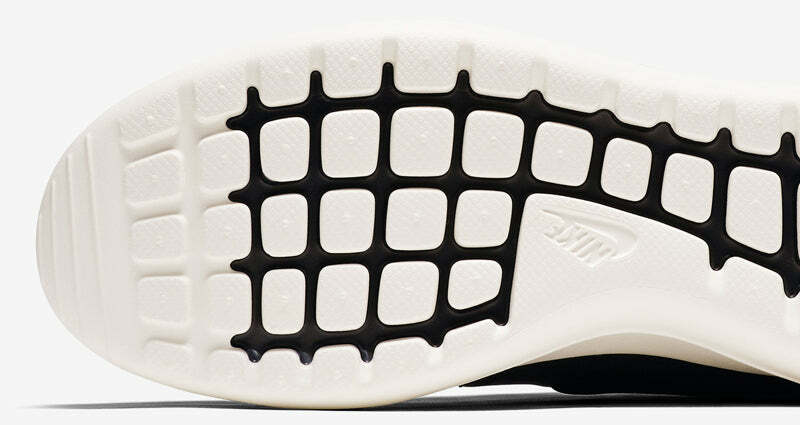 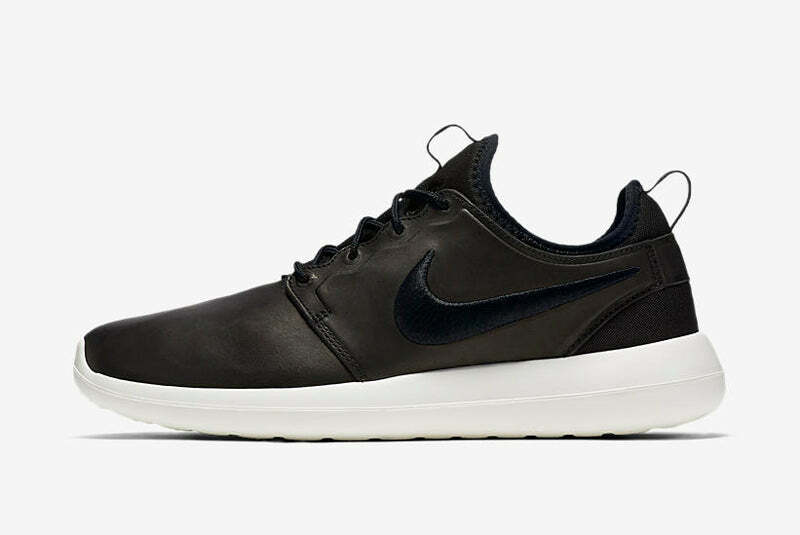 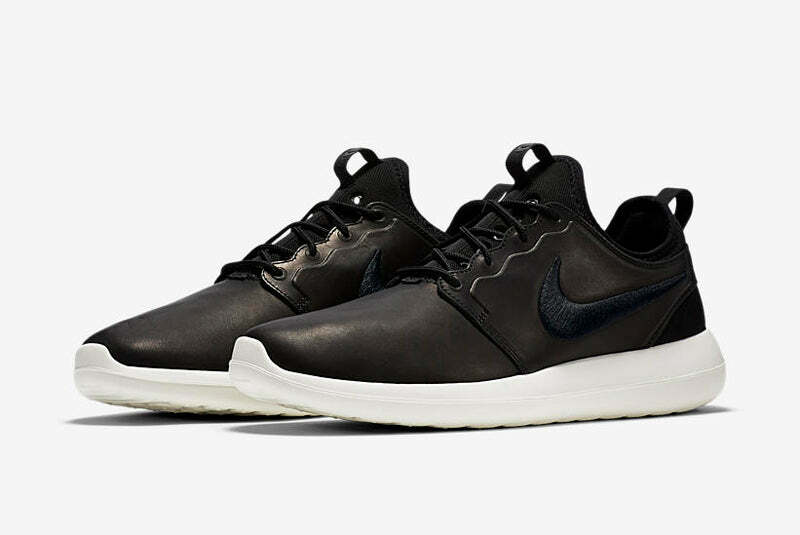 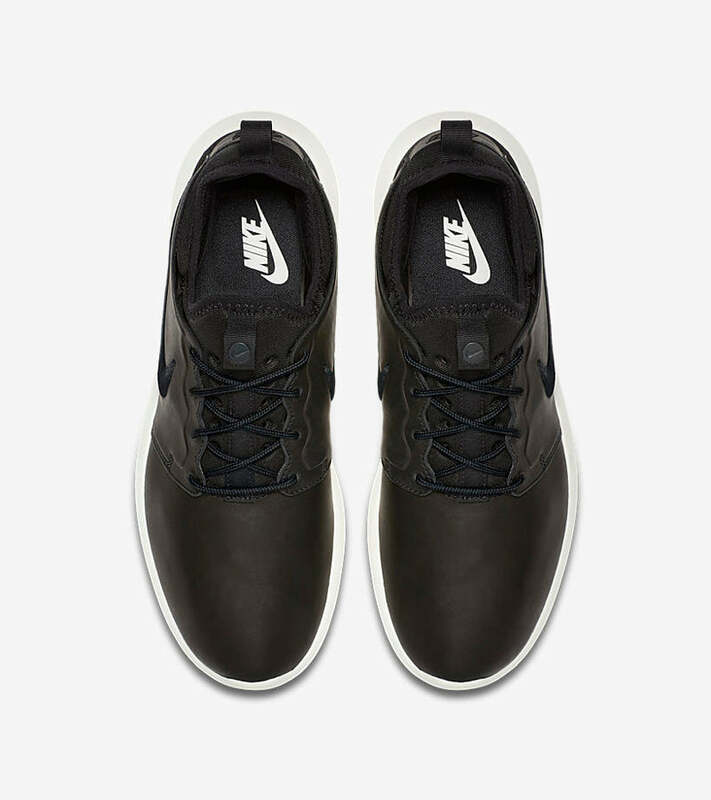 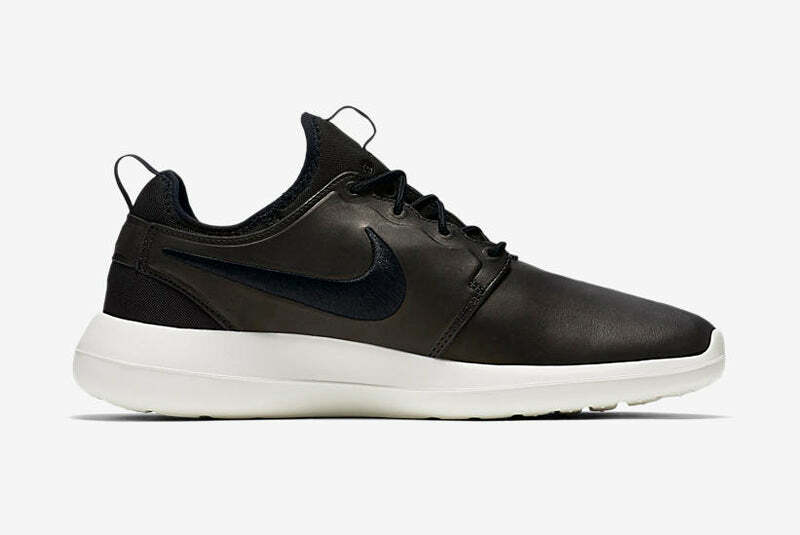 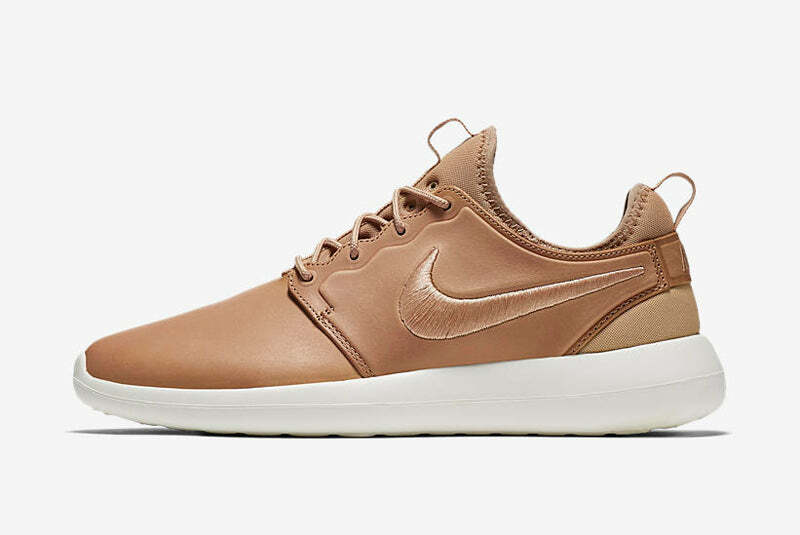 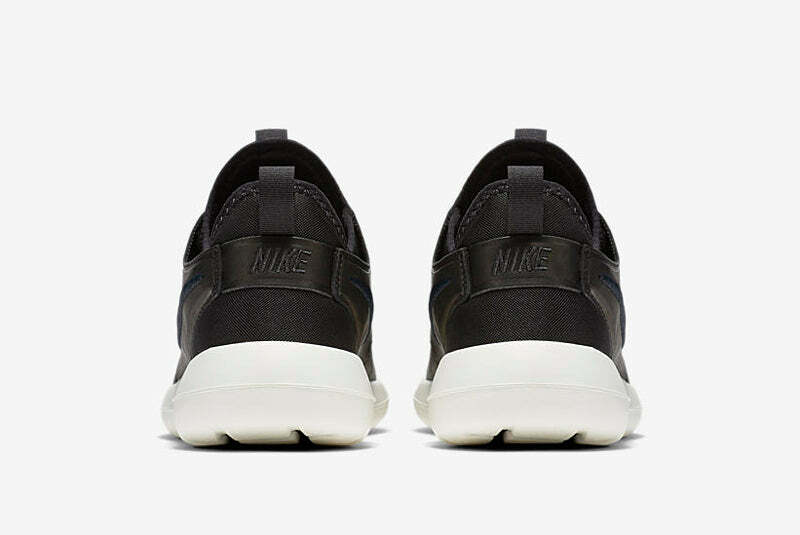 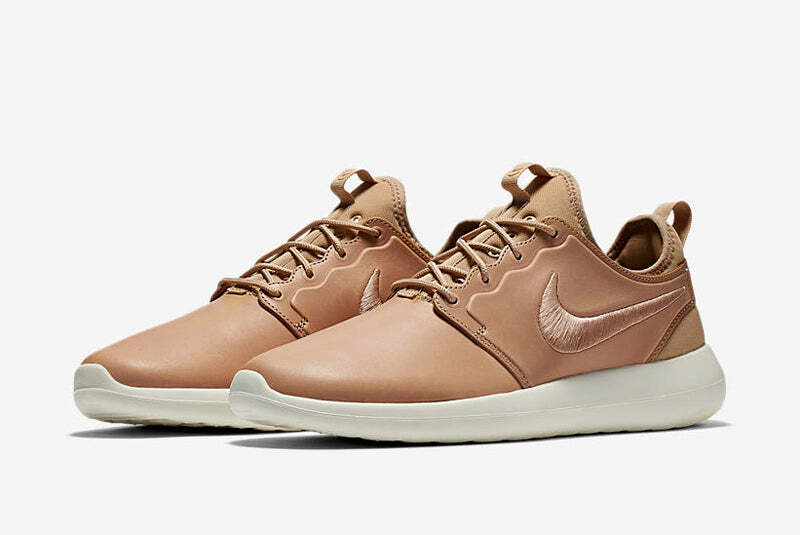 Premium comfort is offered with the new Roshe Two Leather. 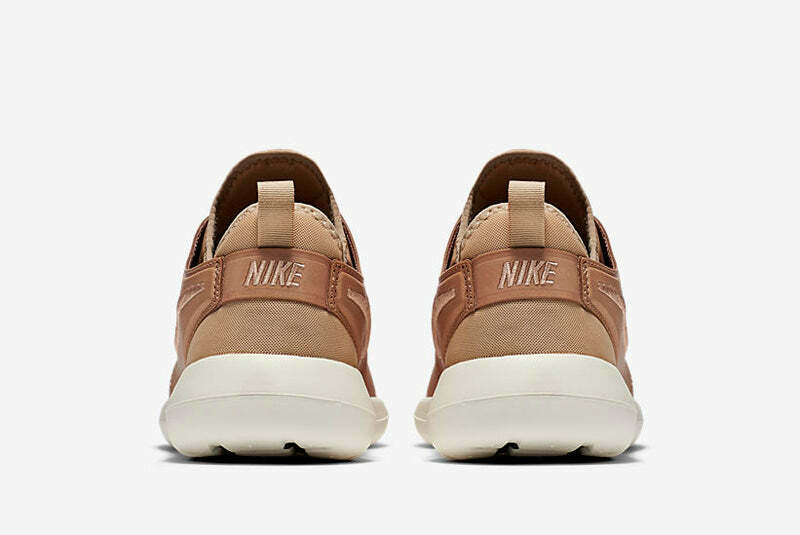 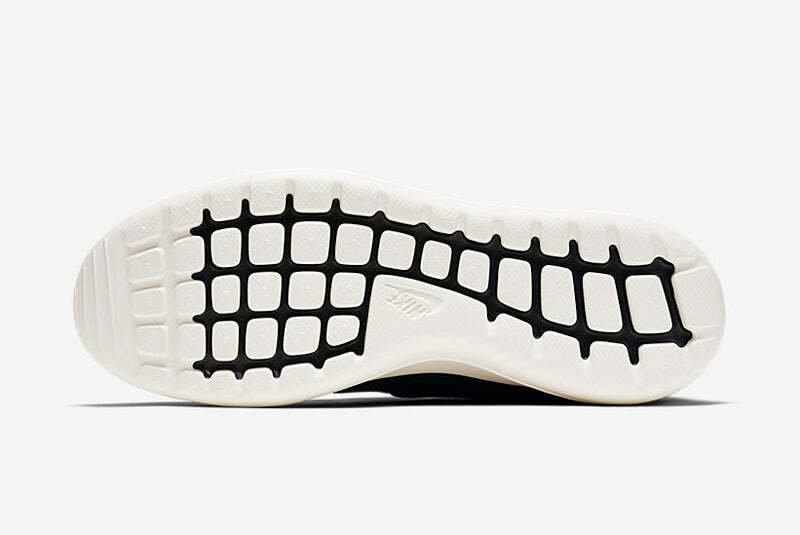 The modern model comes to life with a premium leather construction set over a new midsole featuring three levels of density for all-around comfort. 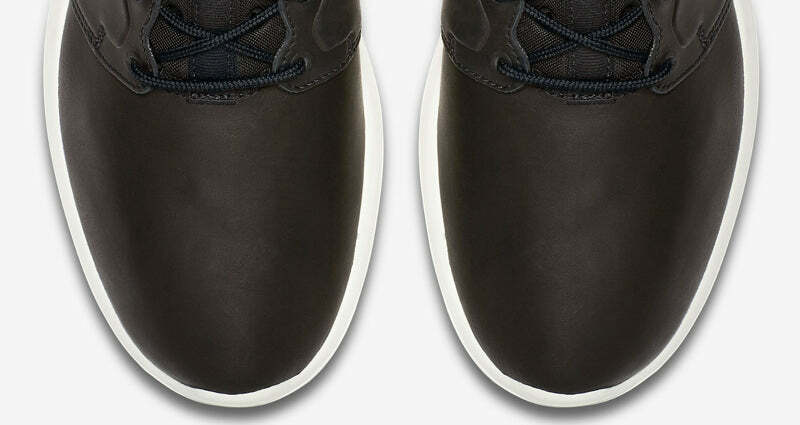 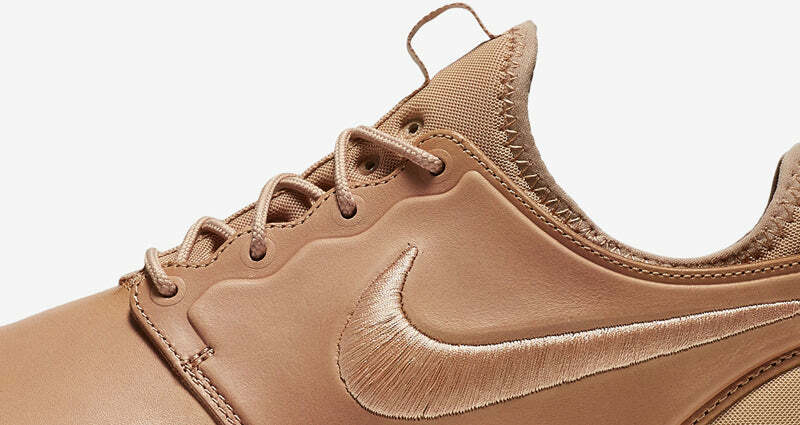 The elevated design is finished in a versatile black and sail or vachetta tan and sail colourways.